Find out more about the people that make Into Film's programme happen. 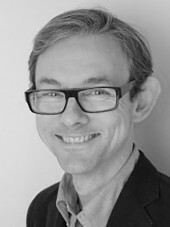 Paul has been Chief Executive of Into Film since its formation in 2013. 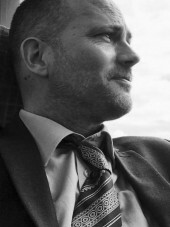 He has 25 years' experience of working in cultural education, including previous posts at the Royal Shakespeare Company, English Touring Opera and the Royal Opera House where, as Director of Learning and Participation, he led a major expansion of educational and audience engagement activities in ballet, opera, music and backstage crafts. 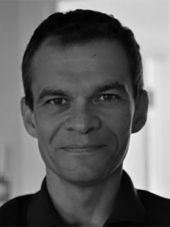 Paul is a Trustee of National Youth Ballet and has previously served as Chair of East London Dance (a leading dance development organisation) and Signed Performance in Theatre (national body for promoting access for Deaf people to arts events, now named Signed Culture). Will joined Into Film in summer 2014. His previous role was as Head of Finance at the Football Foundation, the UK's largest sports charity in the UK, an organisation that provides over £30m of funding to grassroots sport each year. Before that, Will worked for almost 10 years in financial services for Deloitte, most recently providing audit and assurance to a number of investment management clients. Will is a qualified accountant and a member of the Institute of Accountants for England and Wales (ICAEW). The Finance and Operations department is responsible for ensuring that Into Film is legally compliant and has a robust, well-thought-through and transparent structure to all of its financial activities. They are also responsible for efficient financial planning and budgeting to ensure that Into Film delivers its KPIs within budget. Additionally, the Finance and Operations Team are the department responsible for all aspects of HR. This comprises recruitment, ensuring legal compliance in all personnel issues and policies, and dealing with office environment and premises issues. 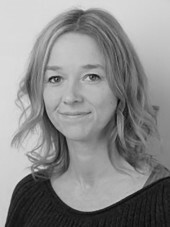 Jane is Director of Programme Delivery and Learning at Into Film, having previously been the Schools Director at FILMCLUB. She has vast experience in the world of charity and moving image. Jane's past roles include Head of Programmes and Innovation at the charity TimeBank, in the Extended Schools Service in London and leading Toynbee Hall's Education Programme. 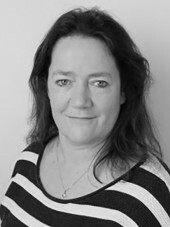 Jane also has ten years' experience in her previous career as a BBC Director/Producer for CBBC and BBC Education. The Programme Delivery and Learning Team is responsible for delivering a programme of activities, resources and training for educators and children and young people both in and outside of a school setting. The work of the team is carefully devised to ensure that film is part and parcel of children and young peoples' lives and learning. The team works across a broad range of activities, including providing the training and tools for teachers, children and young people to watch, understand and make films. The team also has an important role in strengthening and creating networks, partnerships, relationships and activities that increase opportunities to learn with film and to connect with cinema locally, regionally and across the UK. Mark is the Director of Marketing and Communications. He has worked in the third sector for over 20 years, holding communications posts at a number of national charities including Fairbridge, Ambitious about Autism and Nordoff Robbins. Mark spent his early career in the film, music and digital sectors, working for Virgin Records, Palm Pictures, Beatwax and Tribe Online. He is a School Governor at a large primary school in East London and believes passionately in the benefits of a creative curriculum. The Marketing and Communications Team is responsible for promoting the value of film as a tool for enhancing young people's learning and personal development. Featuring 24 members of staff, the team's remit covers a wide range of disciplines including content creation, film production, marketing, media relations and public affairs. Previously the CTO for a film finding start up and for a teaching garden charity based in London, Alan was also once responsible for all web technology ($7M in sales per day) at a San Francisco based Fortune 200 and led his team to produce over 250 projects per year. Alan recently won a Bronze Cannes Lion in Digital/Social and has also won a number of international Screenwriting competitions. Alan is passionate about film education and brings his broad skillset including data analysis, software and system architecture, and product, programme, and project management, to lead digital production and innovation at Into Film. The Digital Team is responsible for the for the development and maintenance of our website, which is used extensively by educators and film club members, as well as members of the public. We are constantly evolving our website and looking to improve the experience of our users, and release new versions of our various products regularly. In addition, the Digital team is responsible for our CRM system and for Into Film's IT infrastructure. 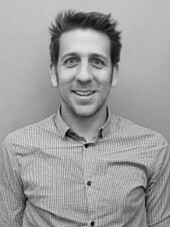 Leigh is the Director of Business Development at Into Film, having previously been the Chief Executive at First Light. Other past roles include Community and Education Manager at the Leicester Comedy Festival and Arts Development Officer for a local authority. An arts management graduate, Leigh is driven by her belief in the potential of creativity to transform people's lives, by encouraging young people to develop a creative habit from an early age. The Business Development department is broadly responsible for audience development, income generation, reporting and research. 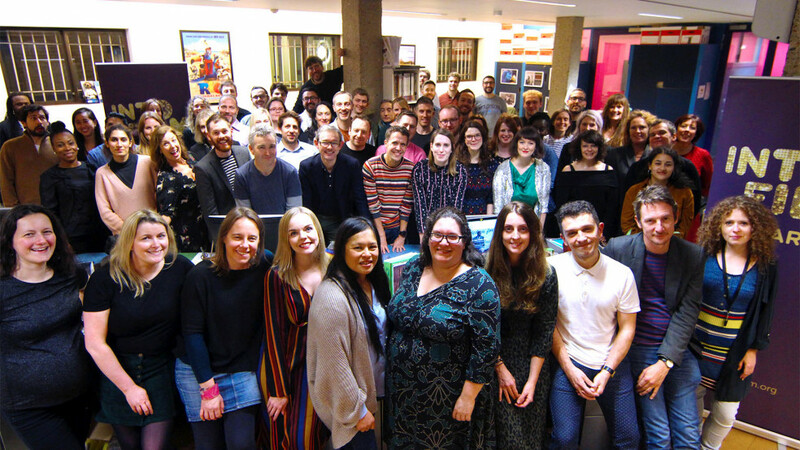 Within the team, we lead on delivery of the Into Film Festival and year-round screenings in cinemas, our relationship with the BFI film audience network, respect for IP, reporting to funders, research, fundraising and sponsorship. It's an eclectic mix of responsibilities however we share the common theme of film industry partnerships and interaction. Into Film's staff team brings a broad spectrum of skills to its work, ranging from classroom teaching to film production experience; from film curation to digital development. What we all share is a passion for film: a firm belief in its ability to have a transformative impact on children and young people's cultural, academic, social and personal development. We all share a total commitment to creating the highest quality film learning opportunities for young people across the UK.